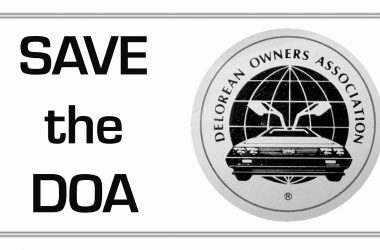 Have you installed a new fuel filter, just to start up the DeLorean and see fuel pouring out from the filter that you just installed? Well, that stock 90-degree fitting is usually the culprit. I recently experienced this problem myself. 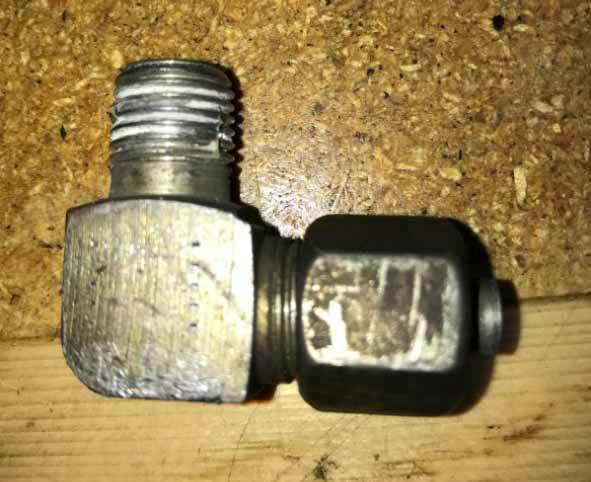 When I was installing the new fuel filter, I cranked on the compression fitting, and for the life of me could not get the hard line that goes into the filter to stop leaking. 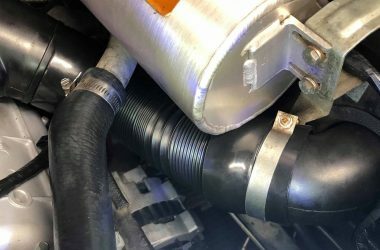 So, I got in contact with Josh at Delorean Performance industries (DPI) and he told me he had an updated 90-degree fitting that can be reused, and doesn’t need to be so tight. I ordered it right away. 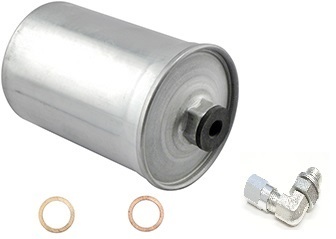 The kit comes with a new fuel filter, the elbow and copper washers needed to install. Part number 100523K. Below is a pic of the new elbow installed. The kit is very easy to install. 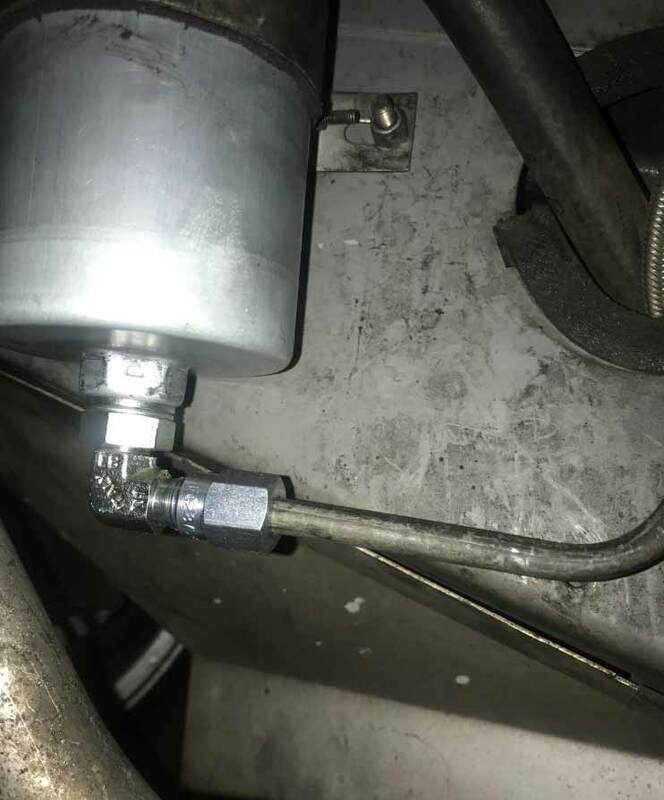 Just install the elbow to the filter. 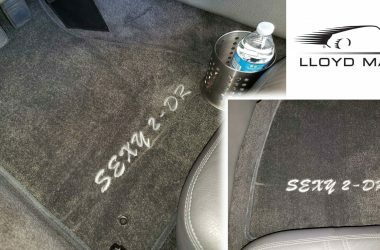 No thread sealer needed. Install it dry. You’ll need a small tubing cutter (picked up at a local hardware store) to cut the end of the hard-line off as close to the end as possible. WARNING: Do not use a grinder or a cut off wheel as you will create heat and sparks and there is fuel in the line. 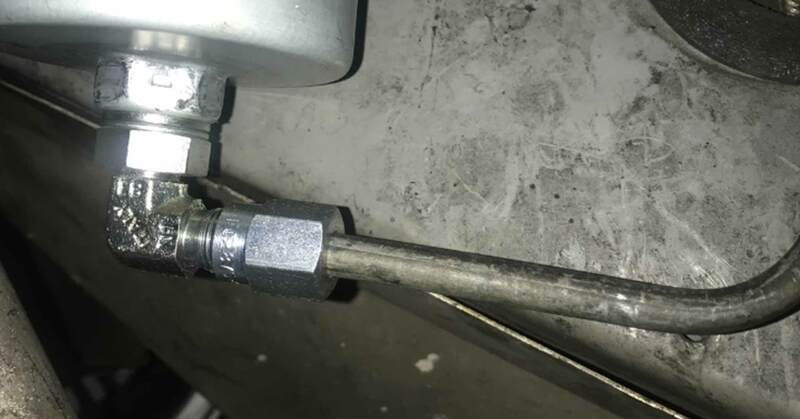 You can see how much of the line had to be removed to get the compression fitting off. The new elbow is reusable, and if you need a new compression fitting, DPI sells those too. Job takes about 45 mins tops using basic tools.